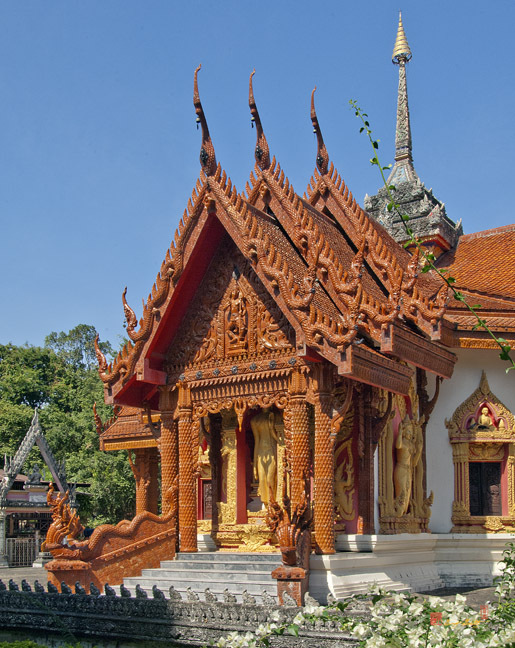 Wat Ban Tha Bo, วัดบ้านท่วบ่อ, is a temple located in Chae Ramae, Mueang Ubon Ratchathani, Ubon Ratchathani, Thailand. 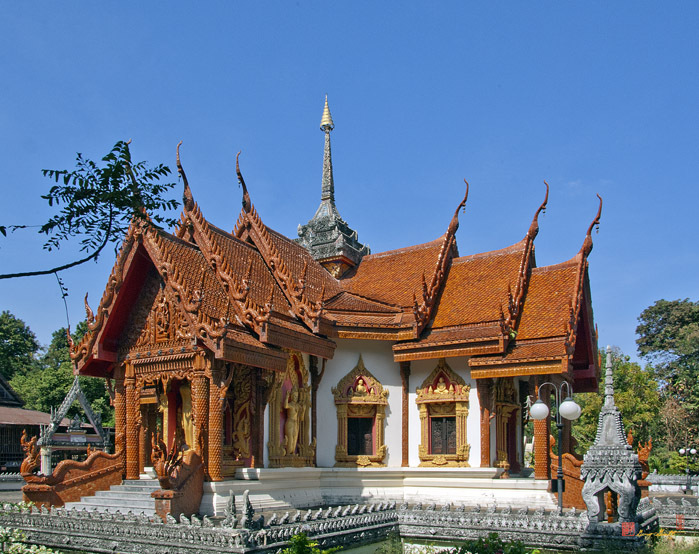 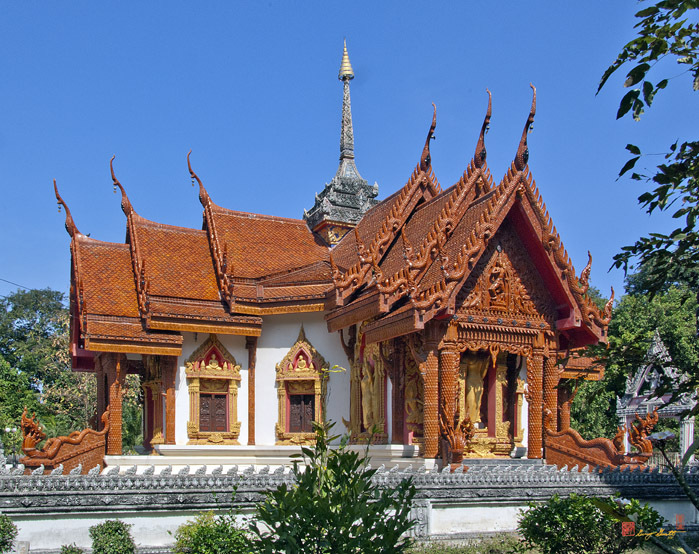 It is located on the outskirts of the city and has the character of a country temple instead of a big city wat. 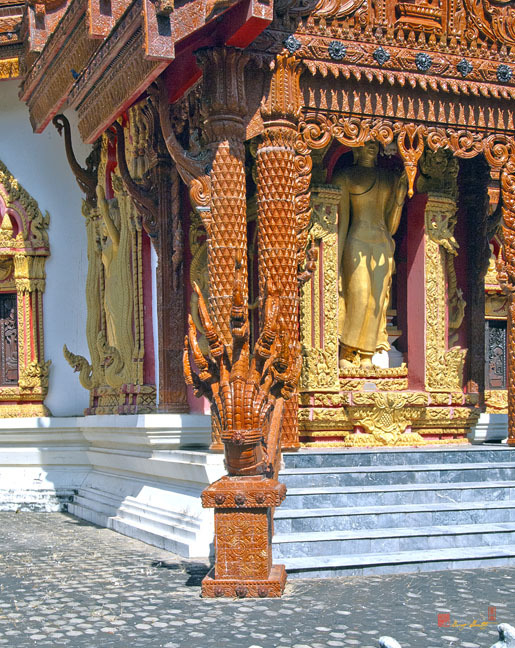 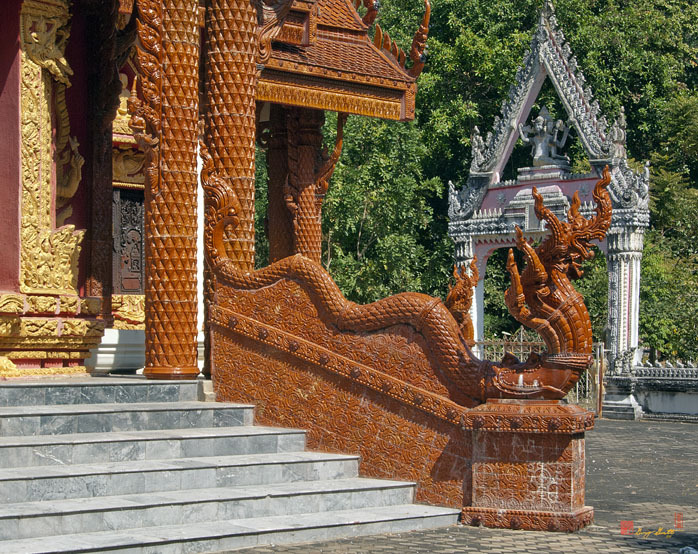 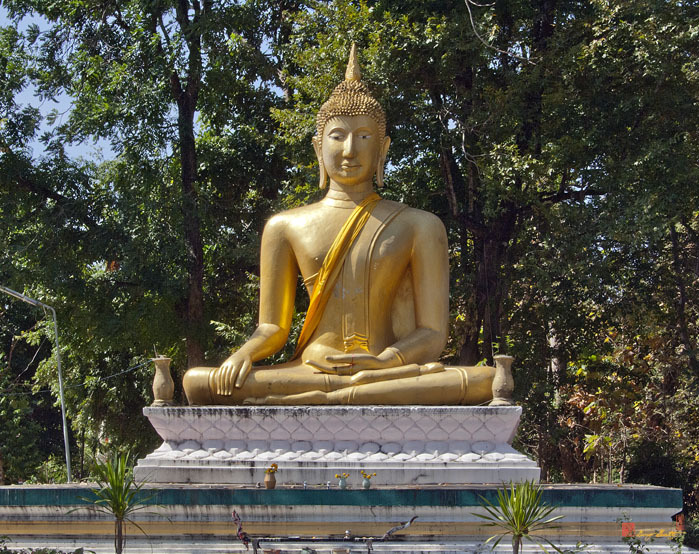 The Ubosot is covered in rich brown colored ceramic tile and other ceramic figures.